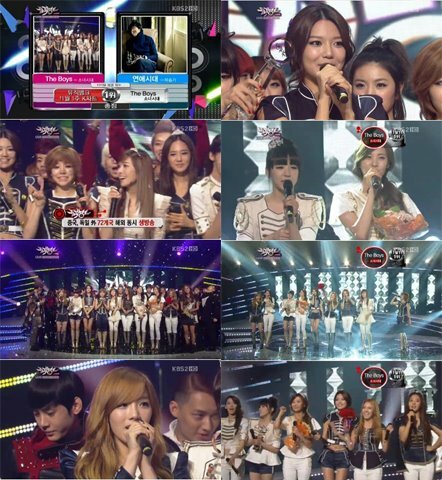 Girls' Generation 'The Boys': Congratulation!!! Girls' Generation ranked the first place with ‘The Boys’ on 'KBS Music Bank' for two consecutive weeks! Congratulation!!! Girls' Generation ranked the first place with ‘The Boys’ on 'KBS Music Bank' for two consecutive weeks! 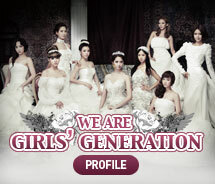 Please Vote For SNSD ! !